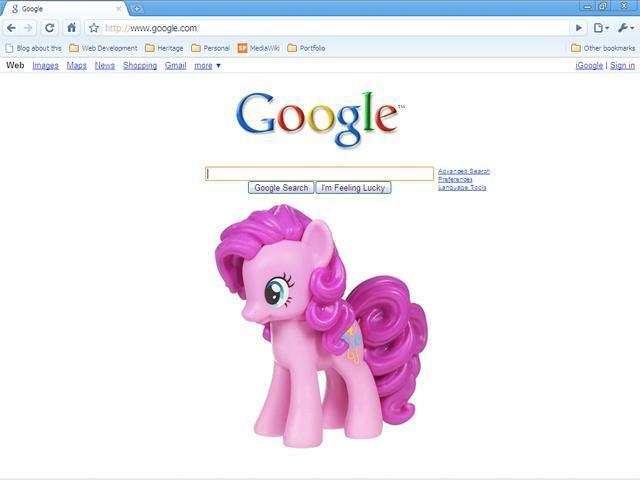 For the second time this year, a hacker that goes by the name of "Pinkie Pie" has taken home a $60,000 prize for finding a security exploit in the Chrome Web browser. Google is serious about making sure the Chrome browser is as secure as possible, and the company puts its money where its mouth is by paying bounties to anyone who can exploit it. At Pwnage 2 in Kuala Lumpur earlier this week, Pinkie Pie claimed his second $60,000 reward of the year and a Chromebook for doing just that. This latest hack relied on using a WebKit Scalable Vector Graphics (SVG) compromise to find a security hole, which then gave Pinkie Pie access to the IPC layer, escaping Chrome's "sandbox" to take controle of the computer it was installed on. As this exploit used nothing but Chrome exploits it qualified him for the top prize of $60,000. To Google's credit, a mere 10 hours after Pwnium 2 concluded, a security patch was released to close the vulnerability. Seeing as Pinkie Pie has won the $60,000 prize twice this year, we imagine he's already hard at work finding the next tool to win him the big check. For those who may be wondering, Pinkie Pie is a character from My Little Pony, hence the image.